The frame is excellent. Its light weight, sturdy and good fit. Lens quality of FramesDirect is great. Overall a good package. The popularity of this product slows delivery to 4-5 week time frame. 5 stars for quality of glasses. Nice fit. Light weight, hardly know you are wearing a pair of glasses. Frames Direct communication is excellent along the way. Updated every step of the way. Nice job team! I absolutely love these! 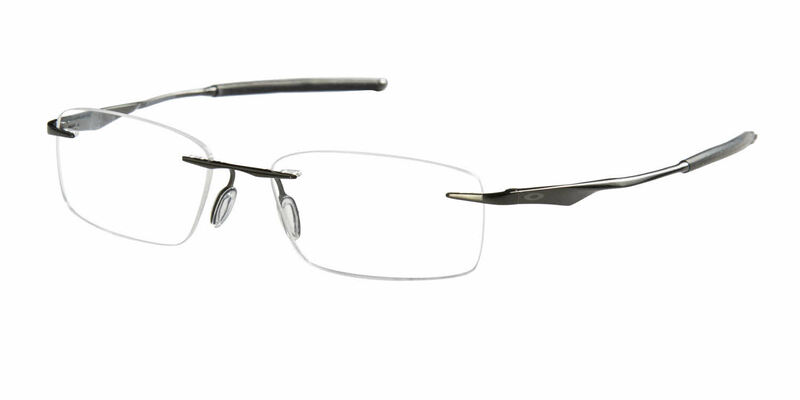 Extremely comfortable, even more so than the Oakley Keel rimless eyeglasses, which were my last pair. These EVRs are awesome, I love how they curve the face a little, great field of view. And as good as Oakley's optics were in my last pair, these from FD I think are even nicer. Five stars for these!